Carriage Driving can be highly exhilarating or remarkably relaxing - and it's always fun! 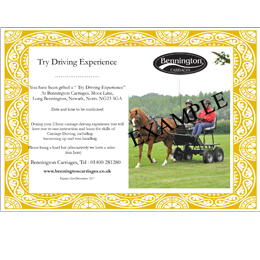 Bennington offers a wide range of Carriage Driving experiences aimed at the newcomer or novice which provide an ideal opportunity to try Carriage Driving. 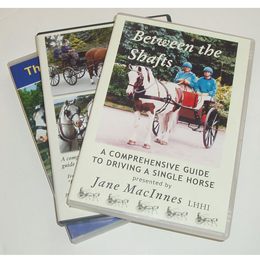 Our Carriage Driving Experience provides an enjoyable, inexpensive introduction to the sport. 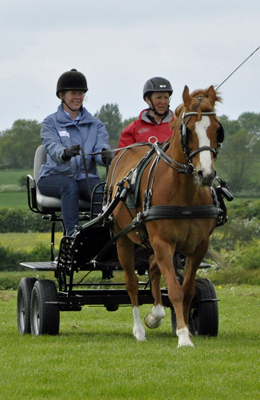 During the 2 hour session, the experience covers the essentials of Carriage Driving and provides one to one tuition from our UKCC Level 3 coach in 'Driving' Sue Mart and will ensure that your first time 'behind the reins' is safe, rewarding and of course, fun! Bennington also offers tailor made one to one tuition, suitable for all levels and disciplines of driving - from novice to advanced and from pleasure to competition. 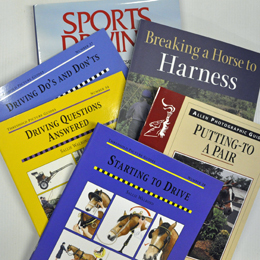 Our resident UKCC Level 3 coach in 'Driving' Sue Mart will work closely with you to understand your requirements and tailor either individual or a series of sessions to ensure you realise your Carriage Driving goals. Open: Monday to Friday 9am - 4.30pm. - Excluding Bank Holidays. Saturdays by appointment.